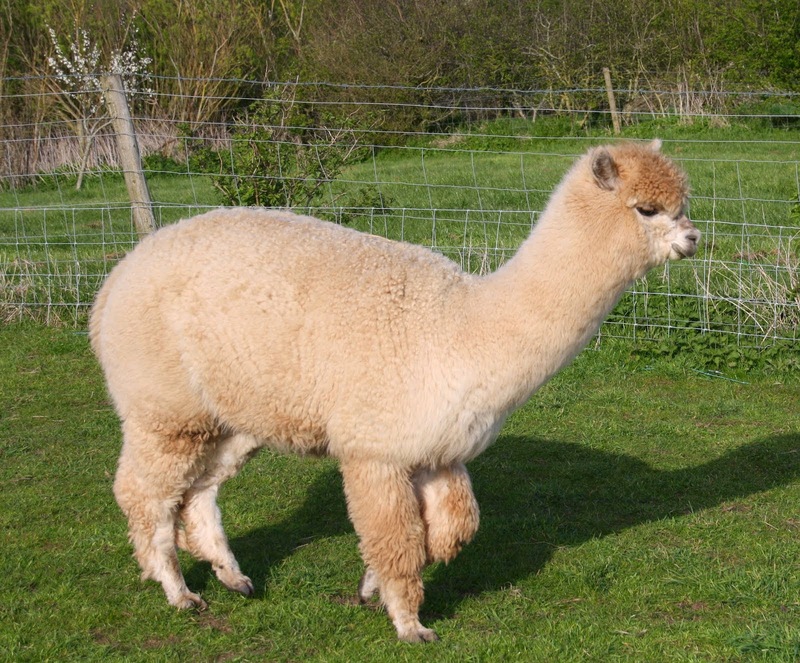 Apple Vale Alpacas: What's good for the hen, is good for the bunny. What's good for the hen, is good for the bunny. This blogging lark is helping me to explore digitial pohotography - I only went digital in January - though I take a lot of photographs for my work, I never warmed to the idea of having another aspect of my work linked to the computer, so that if there was a problem with hardware, software, power supply, everything is held in the plastic box of unfathomable micro-chips - I have 17 photo albums of building projects in the office. But I've now seen the light - this week I surveyed a church for conversion (to dwellings, not another religion), and took 91 photo's. For the blog, if I haven't taken any during the week, I just nip out and take some as the sun sets, as I did this evening, so the pictures you see are only an hour and a half old. 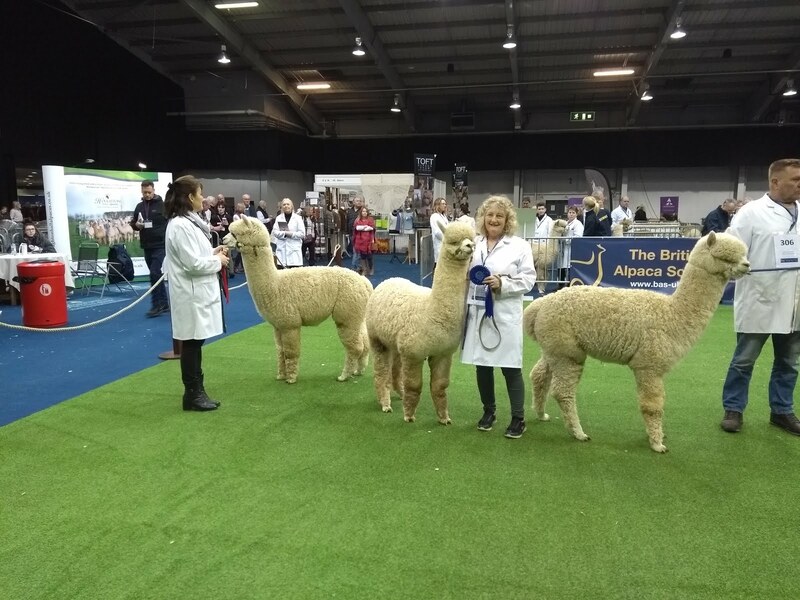 The bales of alpaca hay is kept in their shelter, under tarpaulin so that they only take it from the manger baskets - recently a hen decided to wriggle its way under the tarpaulin, and climb onto the bale, make a nest and lay an egg, all while 'wearing' a blue tarpaulin 'hoodie'! Not to be out-done, a baby rabbit (probably orphaned) decided that if it was good enough for the hen, it would make a good nest for itself - and spends its days under there - not sure what the hen thinks of this, but there hasn't been another egg left there since. 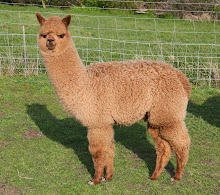 We tried to get Minnie to have her toe-nails clipped yesterday, but she wasn't having it - she did introduce us to alpaca spit - if you are 'lucky' you just catch the spray 'eau de alpaca', and the odour lingers for hours, if you manage to catch the main missile -I think the main rule is, keep your mouth shut. She is more difficult to feed supplement at the moment - she holds back while the others get stuck in, so by the time she starts hers, the other two have finished and push her away from her own - I've got an extra bucket, but even that only helps partially - I may move the buckets into the field so that they have more personal space. Perhaps its something to do with only being six weeks from calving. Yes, once the digital bug gets you that's it. Took me about 10 seconds to be converted after I borrowed a digicam! I just love how you can snap snap snap and then delete and edit. Very eastery at your place with your chicken and bunny! Lucky your hen did not lay a brood - we have two broods due to hatch any day. Maybe you have no cockerel? One of the pros to digital are the ability to take fifty shots of the same scene and just choose one to keep. One of the pros to film photography is the "feel" of the end result and dynamic range you simply won't find repeated with digital. Heard about this website on Gaydar Radio! 2nd daughter of Pelachuta, now with new owners. 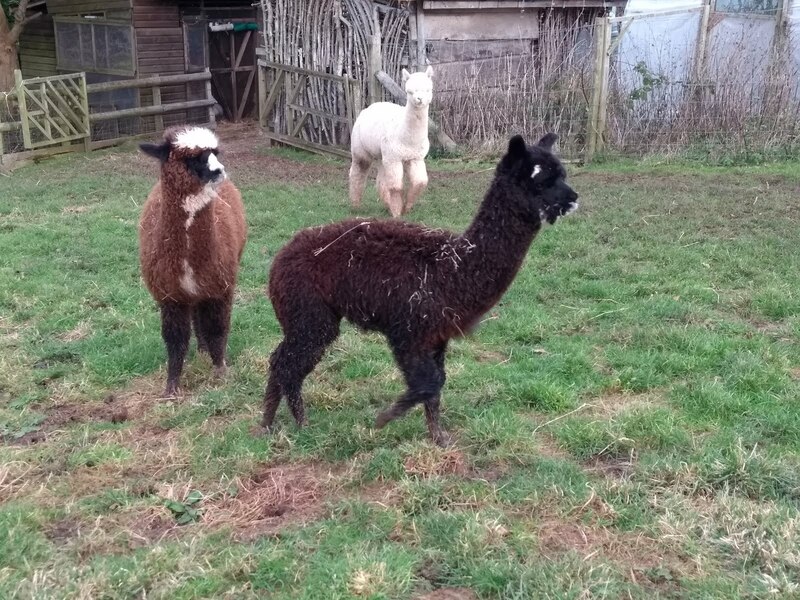 Minnies' son (3rd cria) - now with new owners. Son of Pelachuta 2012 - now with new owners. 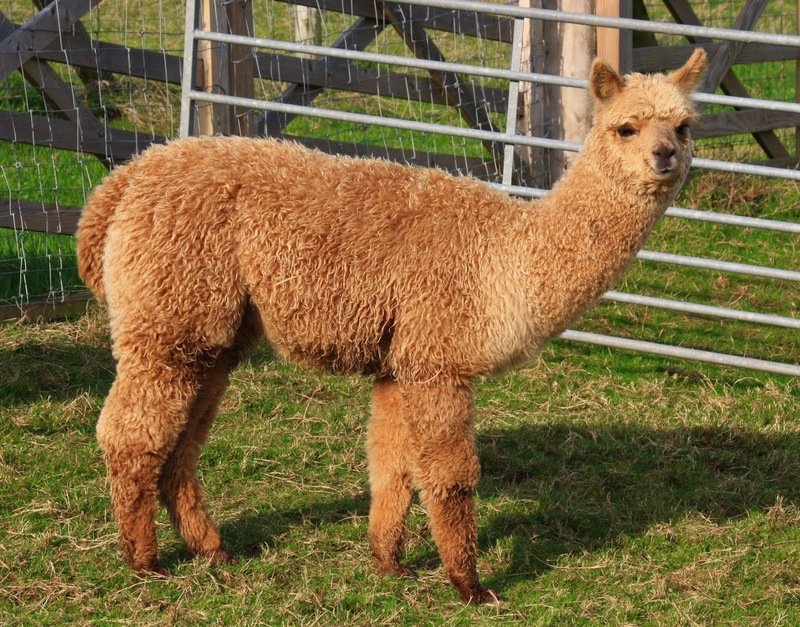 Son of Minnie 2012 (4th cria) - now with new owners. First daughter of Autumn Gold, now with new owners. Golden Delicious' daughter 2014, now with new owners.